Welcome to Hope for a Change's news and media area. Check back here regularly for the latest announcements, as well as news, media kit updates and information on upcoming events and developments in renewable energy. 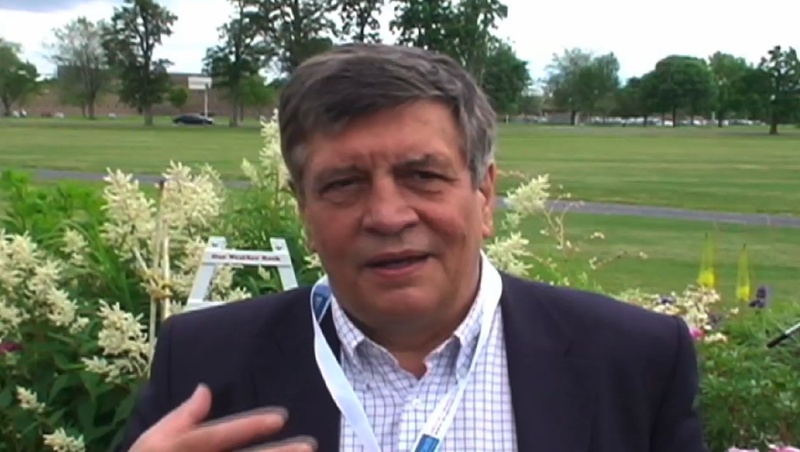 John Wilson is the founder of the Natural Life Network. 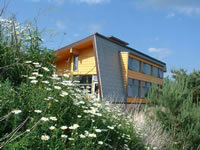 He lives in an award-winning sustainable home near Toronto, Canada. The Toronto Star newspaper has said "When it comes to living green, you can't do much better than the Wilson family." Right-click and use Save As... to get a copy of these high resolution JPEG images for your use. Why did you make this documentary? People need something to believe in for the future. The doom and gloom regarding our environment and economy creates a problem in and of itself. People living in constant fear without hope become apathetic. In order to achieve change people need to be inspired by something that is clearly achievable and preferable. I think that is what we've achieved with this documentary. Each day I work towards a sustainable future it is with this and my children's future in mind. How is this part of resolving the economic crisis? Economy exists within the global ecology. In order to create jobs and real long-term value that won't disappear when the resource is gone we must switch to renewable's. 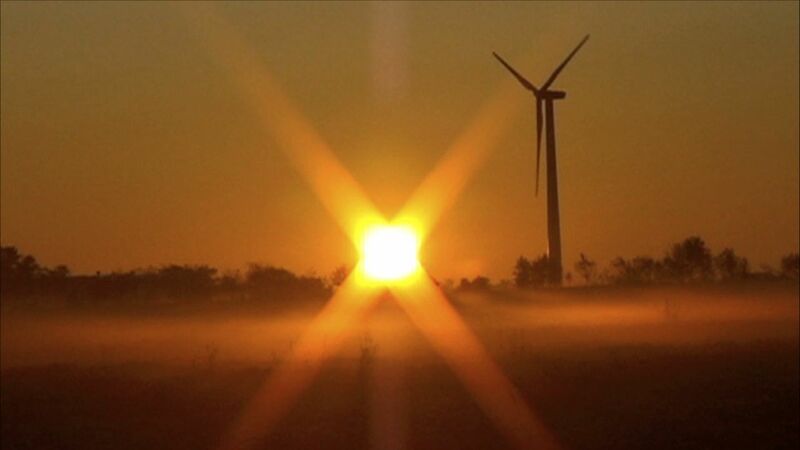 By making the switch to 100% renewable energy the driving force behind economic stimulus globally, a sustainable economic foundation will be established that won't collapse when the oil, uranium, and coal run out. 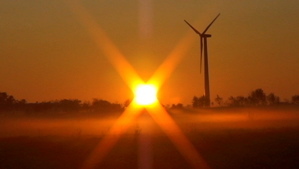 Using local indigenous renewable energy also stabilizes and balances economics within ecology. Like the internet or living systems, distributed, independent energy generation creates a level of autonomy that is far less susceptible to the current credit disease that has spread rapidly globally. A Renewable Energy Act as it has evolved over the past ten years in Germany provides an economic model that is balanced and autonomous like natural systems. In the short term, combining the Renewable Energy Act with large scale infrastructure development of national electricity grids in support of decentralized, distributed smart grids, the future will be both ecological and economically sustainable. 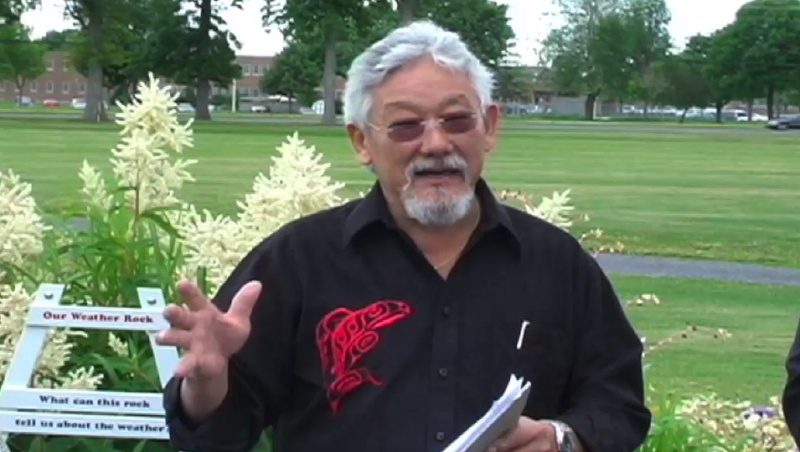 Dr. David Suzuki - The path we are on is not sustainable. Dr. Hermann Scheer - 100% renewables is totally achievable in five to ten years. 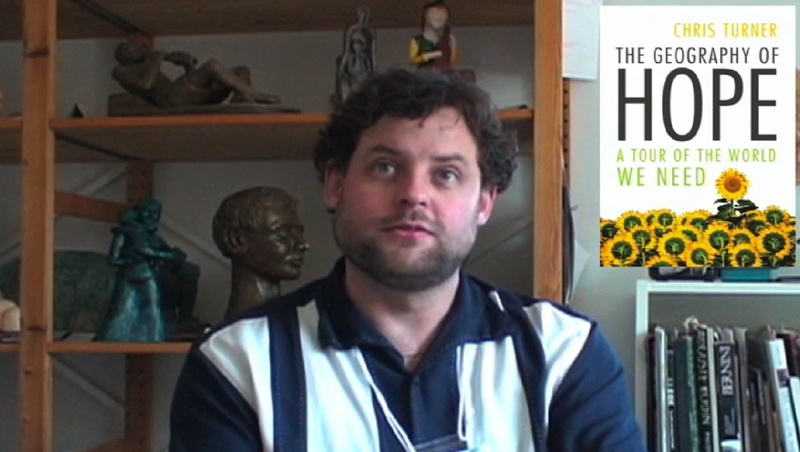 Chris Turner - Perspective from the author of The Geography of Hope. 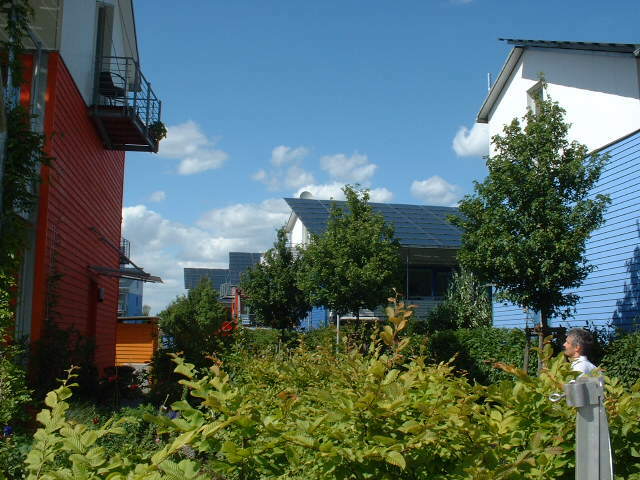 The Solar Village - Freiburg Germany. Wilson Natural Home - Solar + Wind.